Easy Updo founder Gina Greblo says the secret is in the speed and simplicity of attaching the express extensions for updos to ponytails of any length. To use, attach the extension piece to the pony and braid/twist, wrap and secure. Stylists on both The Voice and American Idol have used Easy Updo to create messy buss, topknots and half-up-and-half-down looks. 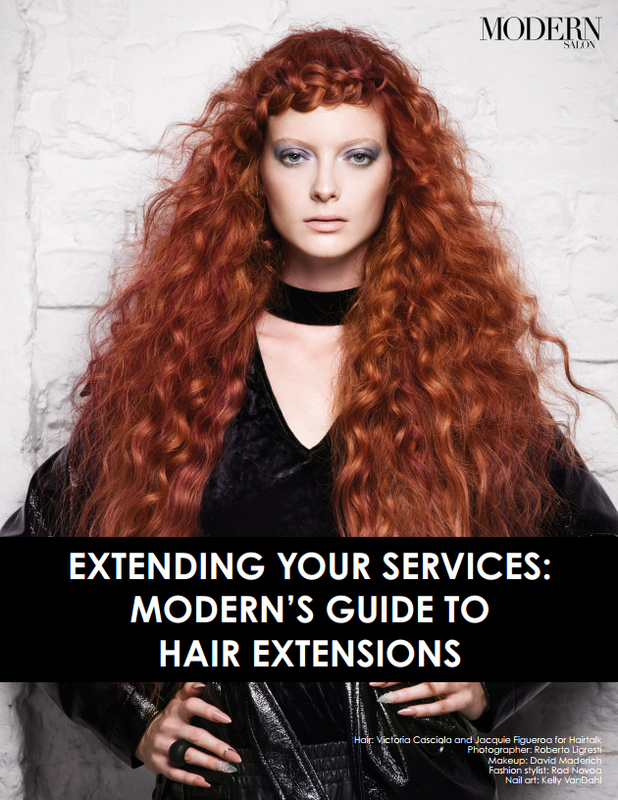 The extensions come in a variety of hair colors to blend with most ponytails.